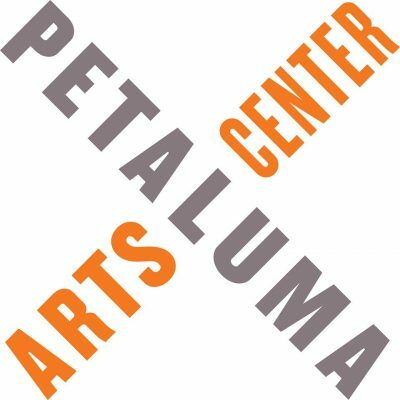 The Petaluma Arts Center (PAC), a small 501 (c) 3 organization, is looking for a dynamic, energetic and community oriented individual to be PAC’s new Executive Director. PAC is at a crossroads and needs an Executive Director that will embrace the mission to enhance the vision as we enter our 10th year of providing an exceptional arts and cultural resource to the community. This is a full time, exempt position, with paid time off and holidays. Salary range is $55k-$65k commensurate with experience. Healthcare benefits are not included. Please send your cover letter, addressing why you want to work at PAC, and resume to Carin Jacobs at Cjacobs@petalumaartscenter.org. Application deadline is October 20, 2017.